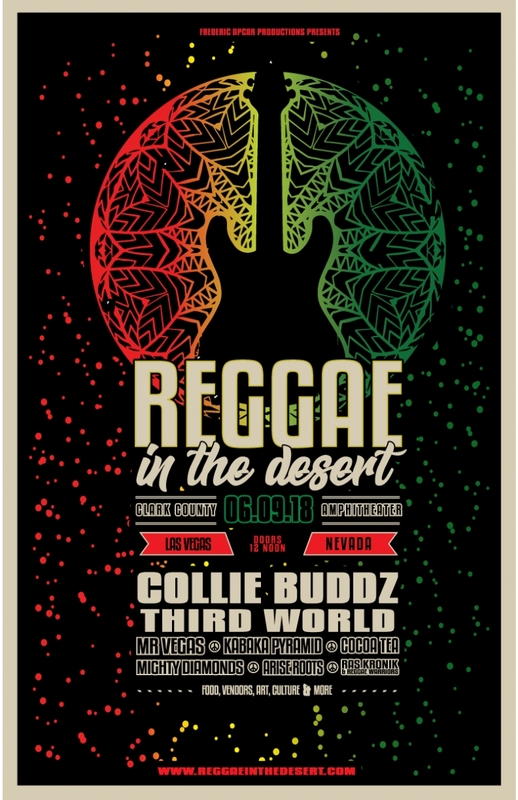 For those that want the full Vegas vacation, Reggae in the Desert is perfect since it doesn't exceed more than 10 hours. Hit the fest during the day and head to the Strip by night! 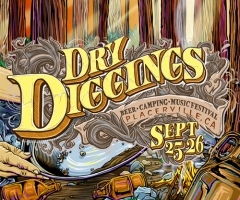 In case those want to start the party early, Reggae in the Desert has patrons 21 and up covered with conveniently located beer gardens throughout the festival grounds. 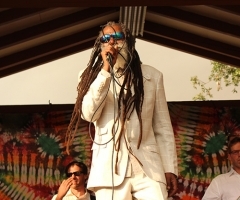 Drinks aside, Reggae in the Desert holds true to traditional reggae roots by providing not only sounds of the Caribbean, but also Caribbean food via an onsite food court and Caribbean arts and crafts vendors, allowing attendees to walk away with island vibes. And, let's talk music: Bermuda's biggest reggae sensation Collie Buddz is set to headline 2018! If that's not enough for you, classic Jamaican funk band Third World is direct support, along with Mr. Vegas, Kabaka Pyramid, Cocoa Tea, Mighty Diamonds, Arise Roots and Ras Kronik & Reggae Warriors. What a punky reggae party, indeed! 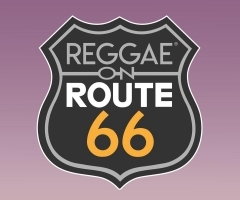 With so much diversity in sound, Reggae in the Desert covers all the bases when it comes to reggae throughout the history. 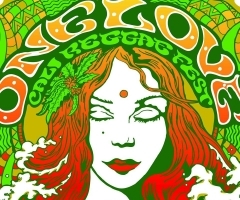 To join in on the fun, tickets are now available at www.reggaeinthedesert.com. You won't want to miss out on these reggae Vegas vibes, so secure your tickets now!